I've now been back from my Spring Break in Lebanon and caught up enough on my assignments, limited they may be, and can take some time on a decent post and picture editing session. 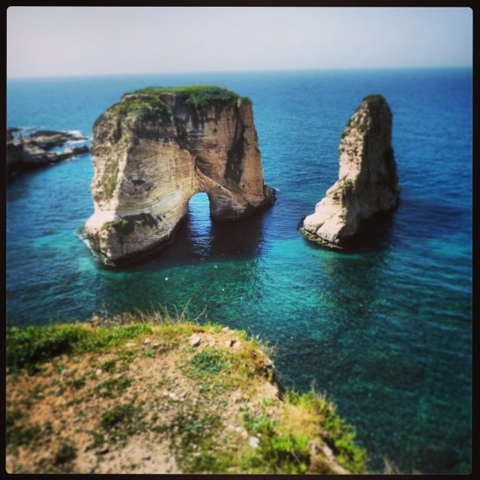 I'll include my general and wisened perceptions of the country, pictures from all the cool stuff I did, and limited tips for what could be your own awesome trip to Lebanon. Once again, I shall direct you to my Instagram for other pictures.